I've read a few good books lately and it's so long since I reviewed anything so here are my thoughts on my recent reads. The Tea Planter's Wife by Dinah Jefferies was a book club choice and not something I would normally choose. This is why I like being in a book club because, although it can be hit or miss (there have been a couple of choices I haven't enjoyed), it expands my reading repertoire and can unearth some gems I would otherwise miss. It's only £1.99 on Kindle at the moment. 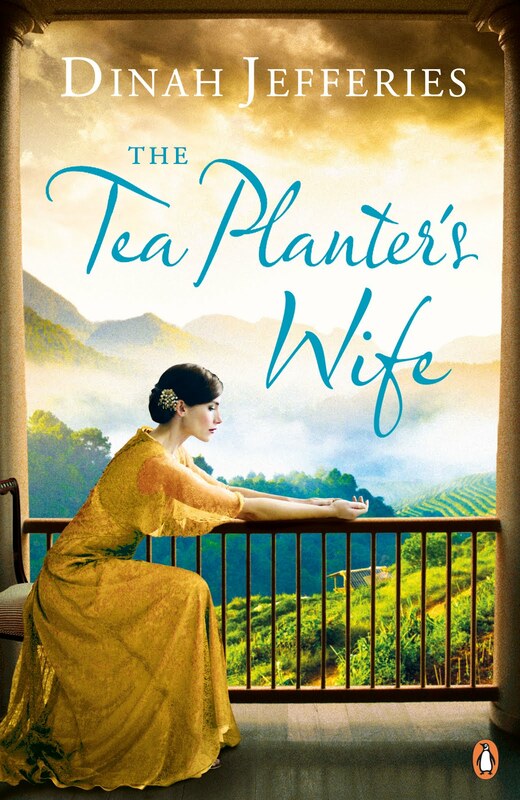 Set in colonial times in Sri Lanka (then Ceylon), we follow the story of 19 year old Englishwoman Gwen as she travels to be with her new husband in their tea plantation home. I instantly liked Gwen and was interested in her story and how her life would evolve in this new, exotic land. Having visited Sri Lanka, I also found the setting with the history and local politics very interesting. There was intrigue, romance, secrets, mystery and excitement, all things I love in a story but the main thing was wanting to know what would happen to these characters, even the one I hated! I was really keen to talk about this one at book club but unfortunately Nik was on call that evening so I ended up being 30 minutes late, had awful trouble parking and they'd already finished the discussion!! The rest of my evening out was spent at the end of a very long table being largely ignored with one person sitting next to me actually entirely turned towards the person on her other side leaving me with only her back for company. I also managed to spill someone's wine due to an extremely wobbly table and immediately offered to replace it but was then highly embarrassed to find my wallet was at home in the changing bag so I was unable to! I actually drove home in tears after a horrendous, wasted evening out. 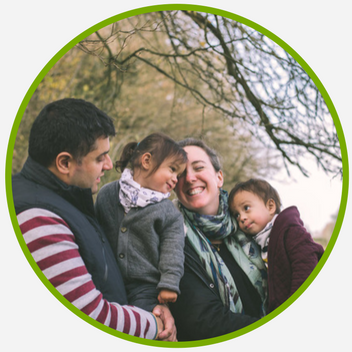 Since that rather depressing evening, I decided to start up my own local book club with friends from my village and the next which I plan to be much more inclusive, smaller and intimate being held in each other's homes rather than pub venues with parking issues, noise and big tables meaning difficult chat. I've called it The Book Club With Wine (although the wine is optional of course!) 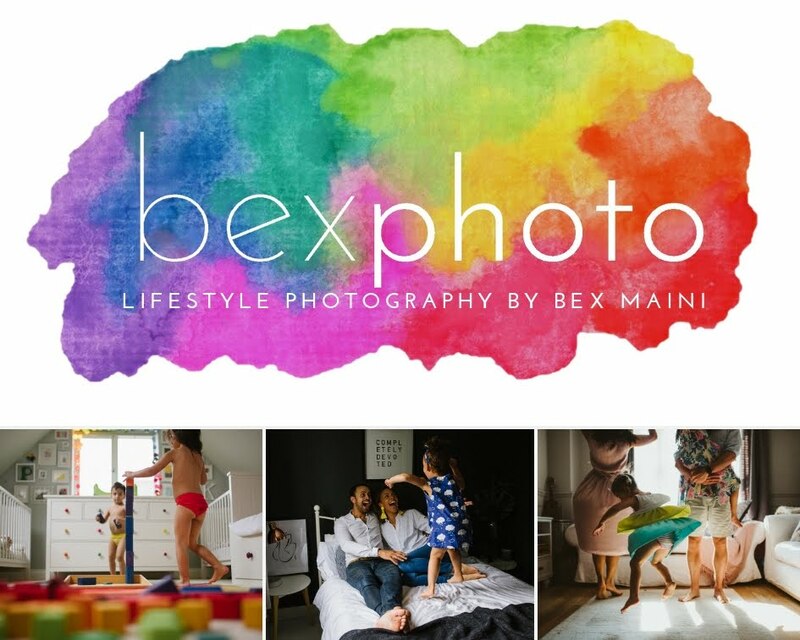 and it's going to be very informal, fun and relaxed. 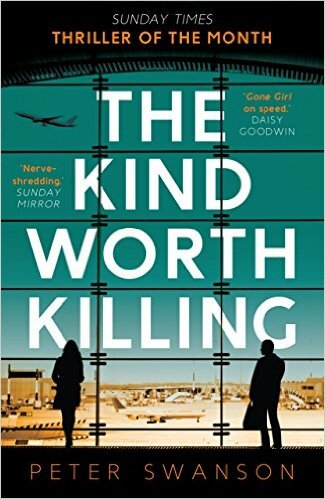 I chose the first book and have finished it already - The Kind Worth Killing by Peter Swanson. This thriller is apparently along the lines of Strangers on a Train, which I've neither read nor seen so I don't know how similar or not it is but the premise is apparently the same, two strangers meet and discuss killing their partners (or so I believe). This book is quite dark, delving into the past of the mysterious Lily who approaches Ted and begins encouraging him that he could get away with murdering his wife and she can help. Her motives are initially unclear but she's a fascinating character. There are plenty of twists and turns and some interesting yet disturbing ideas exploring the value of life. I was always guessing and enjoyed being along for the ride, waiting to see what would become of all the characters. 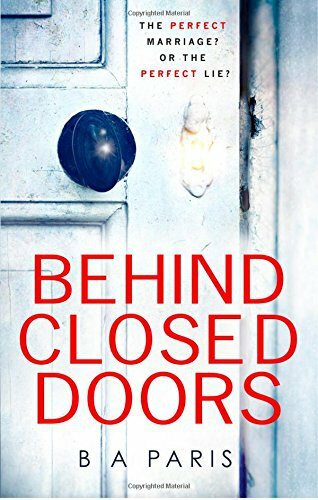 Another thriller I read recently was the next choice from the original book club, Behind Closed Doors by B.A. Paris. I already had this downloaded on my Kindle (it's also only £1.99) and zipped through it in 2 days! Although rather dark and disturbing (I know some found it a difficult read, especially if they had been affected by bad relationships in the past), I found I was desperate to know what was going to happen and I really enjoyed how the story was written, flitting easily between past and present each chapter to fill you in on how the current situation came to be. Again, I liked the main character, Grace, despite thinking some of her decisions rather foolish and was gripped by her life with Jack. In fact, this was one that still had me thinking about it days later, the last few lines in particular - shivers. I loved the ending despite it being a little predictable. I preferred it to the end of Gone Girl which, although it had so many twists keeping me guessing, had a rather odd and disappointing finale and no likeable characters. Behind closed doors had me loving not just one but three characters. Millie is awesome!